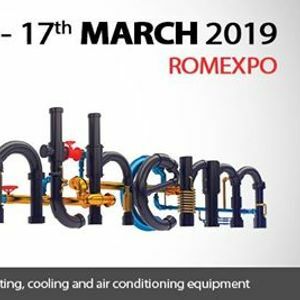 International trade fair for heating, cooling and air conditioning. Exhibitors at the fair include leading companies from Romania and abroad, manufacturers, importers and distributors. 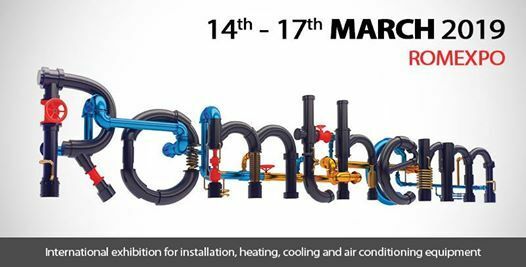 This exhibition is a communication and information platform in the industry and offers the exhibiting companies the opportunity to present to an audience of experts. Visitors can find in-depth and comprehensive information about the latest developments, trends, products and services in various fields.